Medical billing and coding specialists review medical records, make sure that they are accurate, and process various medical documents, ultimately releasing them to an insurance company or another medical agency. 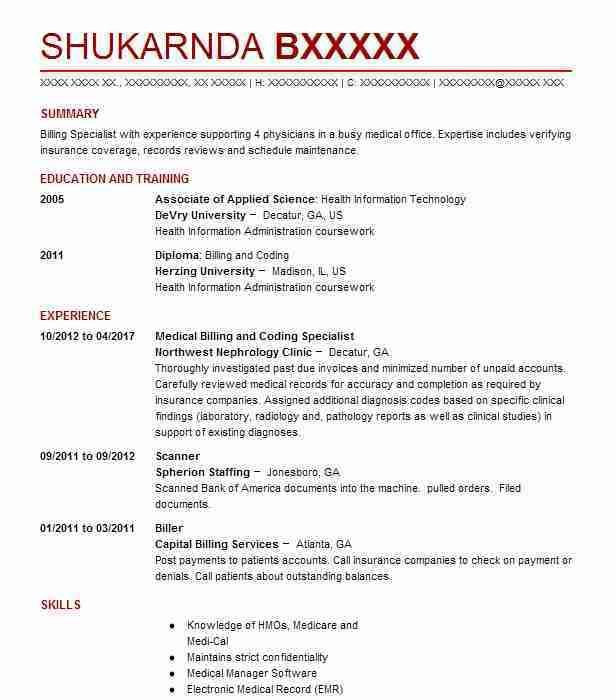 As you look for positions as a medical billing and coding specialist, these essential skills should be included in your objective. When employers look for new employees, the objective is one of the main things that they look for. Maintaining a position as a medical billing and coding specialist means that advanced knowledge of the medical billing industry is required. 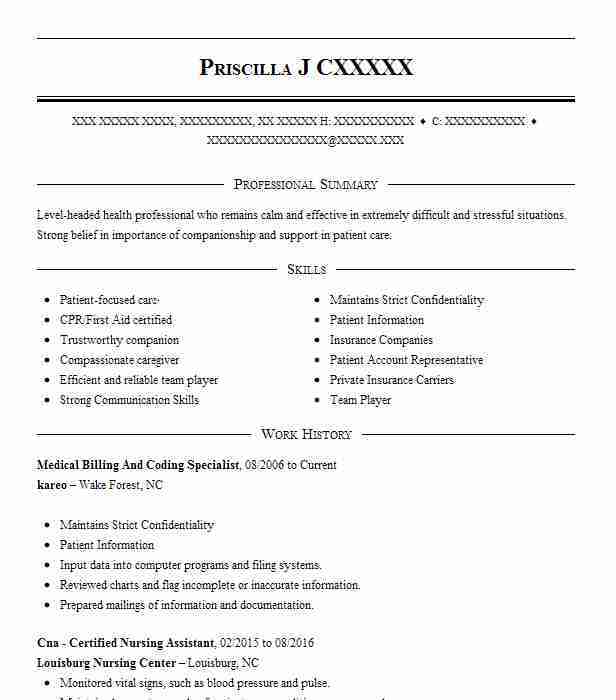 These skills may include the ability to identify medical conditions and apply the appropriate code, send out proper processing information to various outlets, and many others. A carefully crafted objected can convince an employer that you possess these skills and help them understand that you also have abilities that are unique and beneficial. 1. 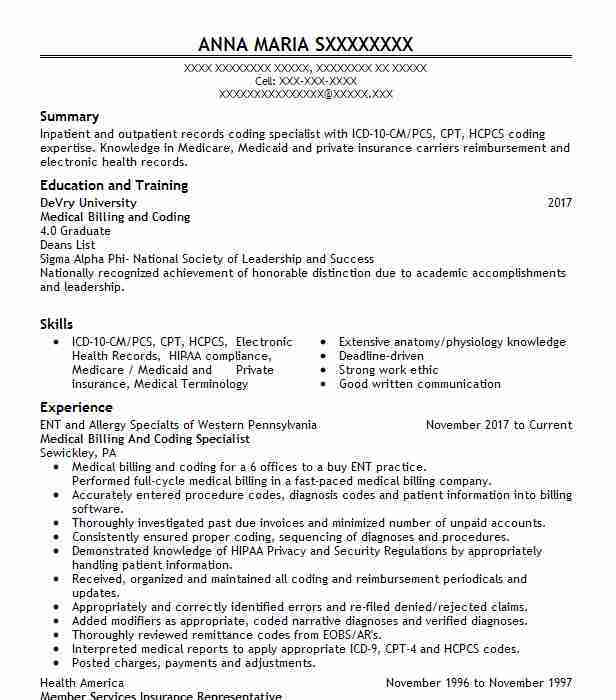 Experienced medical coding and billing specialist seeks position at ABC medical office in order to gain valuable experience and provide necessary coding skills to the practice. 2. Seeking a position at ABC practice that provides an opportunity to use office management skills while tackling a wide variety of medical coding and billing tasks. 3. 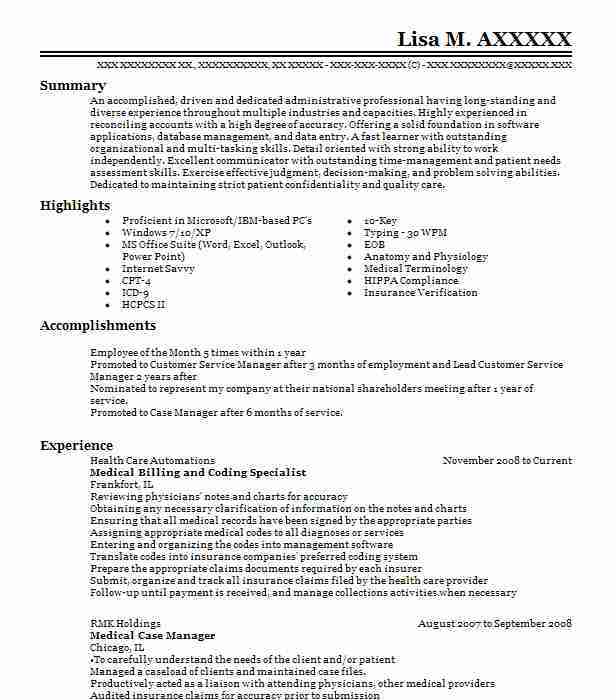 Looking for a medical coding and billing position with ABC medical office that could benefit from a professional who is goal-oriented and experienced. 4. Energetic professional seeking a position with ABC medical office that could use a medical coding and billing specialist with exceptional knowledge of various coding and billing procedures. 5. Obtain a position with ABC company so that in-depth knowledge of billing and coding can be put to good use. With a field as highly specialized as medical billing and coding, your talents are unquestionable. That doesn’t mean employers don’t need to see them clearly spelled out, written in a way that shows confidence in your skills. That’s why including professional skills in your objective statement is important. You need both a goal and clear selling points to stand out in a crowded job market. Define your selling points by taking an honest assessment of your strengths. You should seek both hard and soft skills to demonstrate your flexibility. 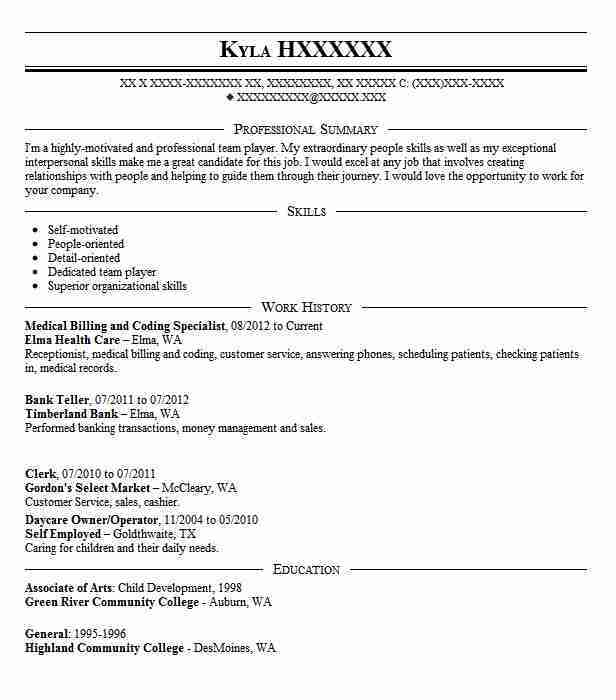 Check target jobs as well, and ensure you include skills listed as desirable by prospective employers. For better keyword saturation and information retention, mix your key phrases into both your objective statement and list of abilities.